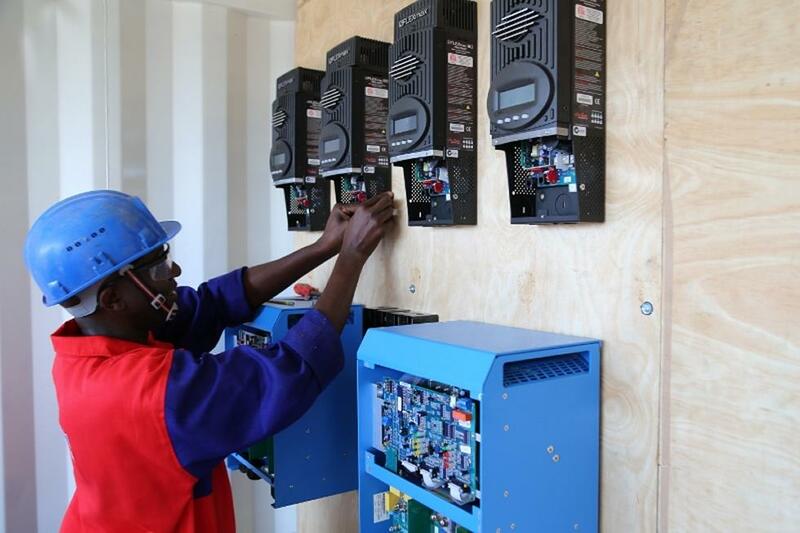 Southampton's Energy for Development project has brought solar energy mini-grids to rural Kenya. Expertise from the University of Southampton is helping the government of Kenya to secure the country’s future energy needs. 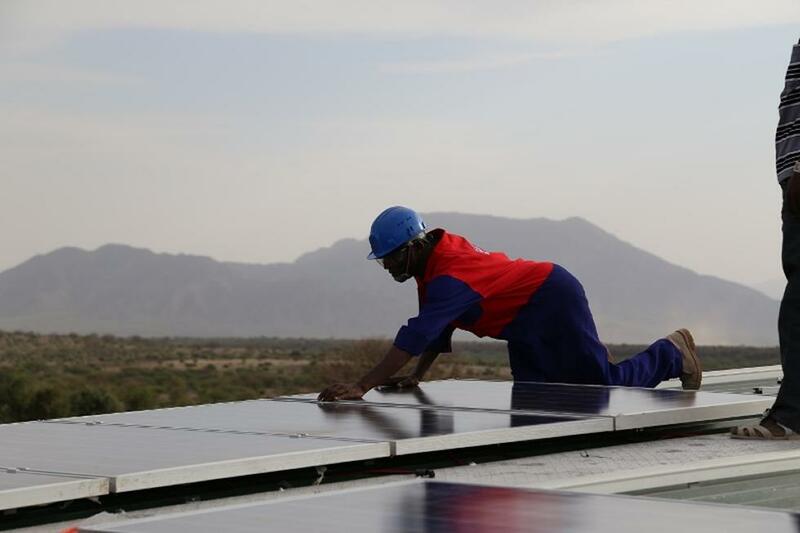 Under its Vision 2030 development policy, Kenya identifies energy as one of the key enablers for its future socio-economic development for the universal benefit of the Kenyan peoples and the economy. A sustainable, affordable and reliable energy supply has long been recognised as one of the most important enabling factors in transforming any nation into a modern and more prosperous society. To address the future development of Kenya’s substantial natural fossil and energy based resources, a greater understanding of how to best exploit these resources was required. Professor AbuBakr Bahaj, Head of the Energy and Climate Change Division at the University of Southampton, a world-recognised expert in the field of energy, has provided guidance and support to the Kenya’s Ministry of Energy (MOE) for the development of new Kenyan National Energy Laboratory (KNEL). The Kenyan Ministry of Energy began by developing a concept note for the creation of the new Laboratory, bringing together all aspects of research and development in the field of sustainable and affordable energy. The Ministry, with the assistance of Professor Bahaj, also initiated a consultation process designed to allow all stakeholders to have input into the creation of the new facility. Professor Bahaj described the initiative as “a tremendous opportunity for Kenya to grow its energy research and development capabilities as it builds its energy sector. This initiative will create technical knowhow, and, through both fundamental and applied research, produce leaders in the energy field. KNEL offers Kenya the opportunity to become beacon of energy research in Africa”. Eng Isaac Kiva, the Ministry of Energy’s Director of Renewable Energy, commented, “Pervasive challenges currently exist that impede the capacity of the Kenyan energy sector to fully exploit, develop and deploy energy technologies. These challenges include (among others), poor coordination, lack of data and information for planning, and high capital costs of energy systems. These have resulted in low uptake of low carbon and efficient technologies. We hope KNEL will start to address such challenges by augmenting what already exists in Kenya but also provide specific innovations in the energy field”. Additionally, it is our intention that KNEL will work closely with industry, government, academia and international organisations, such as the University of Southampton, to advance the use of innovation, research and development of energy technologies in the market place”. In recent weeks, Professor Bahaj has facilitated workshops in collaboration with the Kenya Ministry of Energy, followed by consultation processes, held in February and March 2018, which discussed options for the future planning and structure of Kenyan National Energy Laboratory. Professor Bahaj and colleagues from the University of Southampton have years of experience in addressing and helping to solve Kenya’s energy needs. 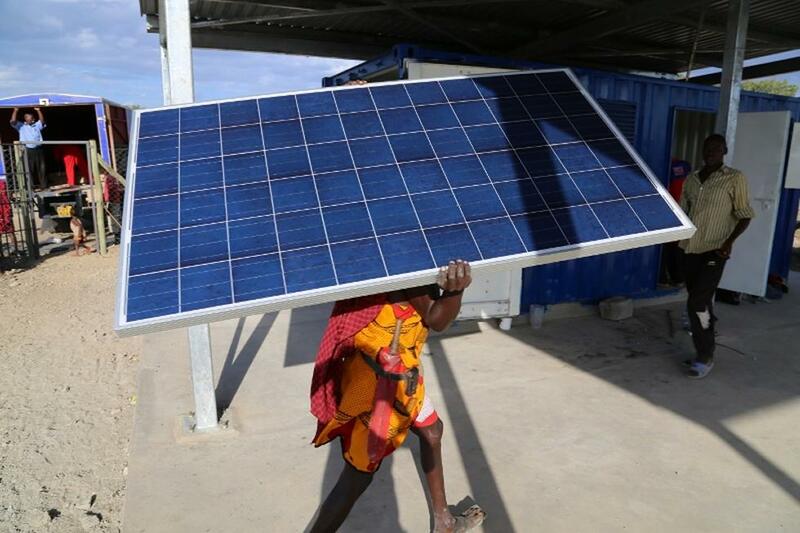 The Energy for Development (e4D) Network, co-ordinated by Southampton’s Sustainable Energy Research Group (SERG), is already creating a step-change in collaborative research and project development through the installation of solar-powered energy in three Kenyan villages. 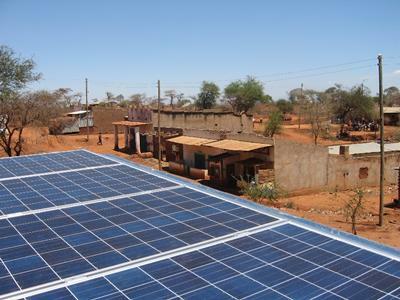 In an initial pilot project, the project has brought power to the village of Kitonyoni, approximately 150 kilometres south east of Nairobi, through a solar photovoltaic system with battery storage. The electricity was distributed across the village via a mini-grid. The researchers provided support and training on using the new technology to empower the people living in the villages to use and maintain it. This pilot project was so successful that it was rolled out in five other villages across Kenya, Cameroon and Uganda, at the requests of their respective governments. In collaboration with the government of Kenya, the team is now hoping to deliver this type of benefit to around 60 villages in Kenya. Southampton’s Sustainable Energy Research Group is already creating a step-change in collaborative research and project development through the installation of solar-powered energy in three Kenyan villages. A sustainable, affordable and reliable energy supply has long been recognised as one of the most important enabling factors in transforming any nation into a modern and more prosperous society. 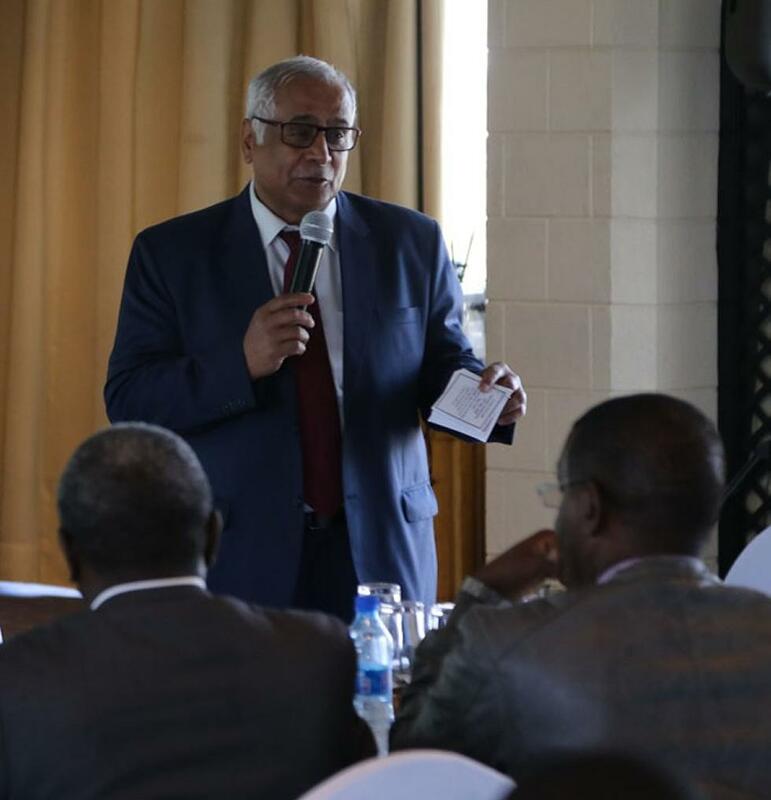 Professor AbuBakr Bahaj described the Kenya National Energy Laboratory as “a tremendous opportunity for Kenya to grow its energy research and development capabilities as it builds its energy sector."